Dr.Malpani's Blog: Does it make sense to do a blastocyst transfer when you have only one embryo ? Does it make sense to do a blastocyst transfer when you have only one embryo ? This is a guest post from Dr. Sai, Chief Embryologist, Malpani Infertility Clinic Pvt. Ltd. The biggest dilemma in IVF today is whether to transfer on day 2 or day 5, when we have only one embryo in the incubator. When we have lots of embryos, the decision is very easy. We can sit back, culture the embryos beyond day 2/day 3, let the embryos compete and select the best ones for Embryo Transfer on day 5. It keeps everyone happy - the patient, the doctor and the embryologist - since state of the art care has been provided. On the contrary , when we do the transfer on day 3, we have a hard time selecting the best embryos for transfer, especially when we lots of embryos of the same quality. We arbitrarily select 2 or 3 embryos of the lot for the transfer, but are never satisfied and safe, as we always know that there is no guarantee that these would reach the blastocyst stage , no matter how good they look on Day 3. We keep our fingers crossed for the 14 days post the day 3 transfer. If the beta HCG is positive and the patient conceives, we feel we hit the jackpot because we managed to select the right embryos, as they implanted. But if it fails, we curse ourselves for not waiting and culturing the embryos till day 5. So the best approach , when we have lots of Day 3 embryos, is to do a Day 5 Transfer, because blastocysts have a higher chance of implanting as compared to Day 3 embryos, since they have developed further. We can always freeze the spare blastocysts for future cycles. But what happens, when we have fewer Embryos? Even with fewer Embryos, we feel the approach should be to transfer on day 5. 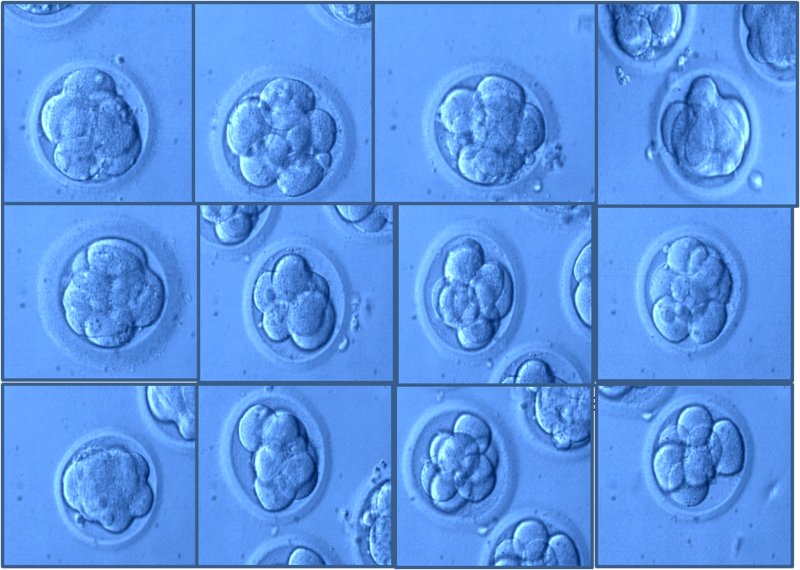 As we know , when we have fewer embryos, the possibility of freezing embryos is extremely low. This is why we have nothing to lose when we culture the embryos till day 5 and look to transfer the best embryos. This is a better approach as compared to trying to hedge our bets by transferring some on day 2 or day 3 , and then trying to freeze the others for the next cycle. 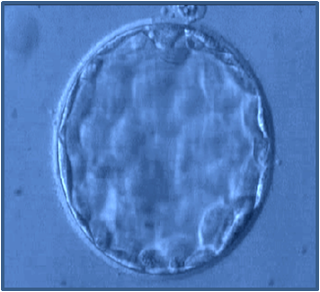 If there are only 4 Embryos on day 2, all top quality, usually a defensive approach is to transfer 2 embryos on day 2 and freeze the other 2, in order to have another cycle. The best approach would be to culture all 4 embryos till day 5, and then select the Best Embryo (Single Blastocyst) for transfer. This way we actually increase the chances of conception . If we are lucky we might have a second blastocyst, which we can freeze for another cycle. This way we not only increase chances of this cycle, but also have a gem for another one. 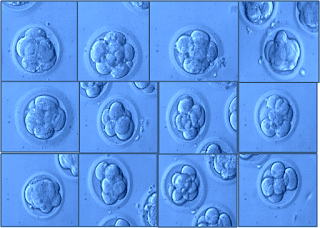 When we have only 1 Embryo, what should be the approach? Even with 1 Embryo, the approach should still be to transfer on day 5. With just 1 Embryo, one might feel, it's too risky culturing till day 5, as the embryo might get arrested at some stage and never reach blastocyst stage. But we should not forget that if the embryo fails to become a blastocyst in vitro (in incubator), this means it would not have become a blastocyst in the uterus either , which means there would have been no point in transferring it on day 2 or day 3. We have just saved the patient the futile agony of the endless 2 week wait ! If fact , the advantage of culturing the single embryo till day 5 is that we can track its growth carefully, rather than just chuck into the uterus on Day 2 or 3 just to give the patient the satisfaction that we managed to get an embryo to transfer. Let's not forget that the patient wants a baby - not an embryo transfer ! If the single embryo becomes a blastocyst, all of us feel good, and we are hopeful about the result. However, if it doesn’t become a blastocyst, this does cause short term heart break, but we haven't compromised the patient's chances, because this embryos would not have implanted even if we had transferred it into the uterus on Day 2 or 3, since it would never have formed a blastocyst in vivo either. The other advantage of doing a day 5 transfer is that we know the fate of the cycle much sooner, as compared to doing the transfer on day 2 or day 3, where, we spend sleepless nights for 14 days till the beta HCG. Yes, this requires a very high quality IVF laboratory and a skilled embryologist, and you need to make sure you select the best IVF lab for your treatment . There is a great feel good factor in doing a day 5 Embryo transfer for patients with only a single embryo, and good clinics will take pride in being able to do this !